A large version of the Thief Bug, it's very fast. 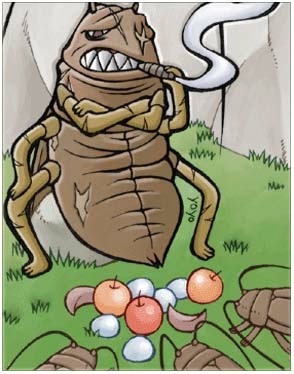 As the leader of the Thief Bugs, it's admired by them. In order to get the approval of it, they will occasionally submit various items they get to it.